Brit talks to BT's resident cannabis physician, Harvard's Dr Jordan Tishler of Inhale MD. 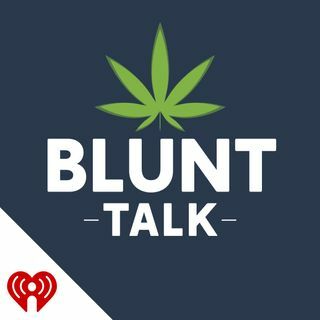 We're talking about CBD, how its used for pain and anxiety, and THCA extraction and medical uses. Also, a round up of this week's cannabis policy news.